Illume Cloud is a modular system that can be tailored to fit almost any room to recreate the appearance of the sky outside. Illume Cloud takes lighting to the next level by enabling that alfresco sense of space and calm within enclosed spaces. 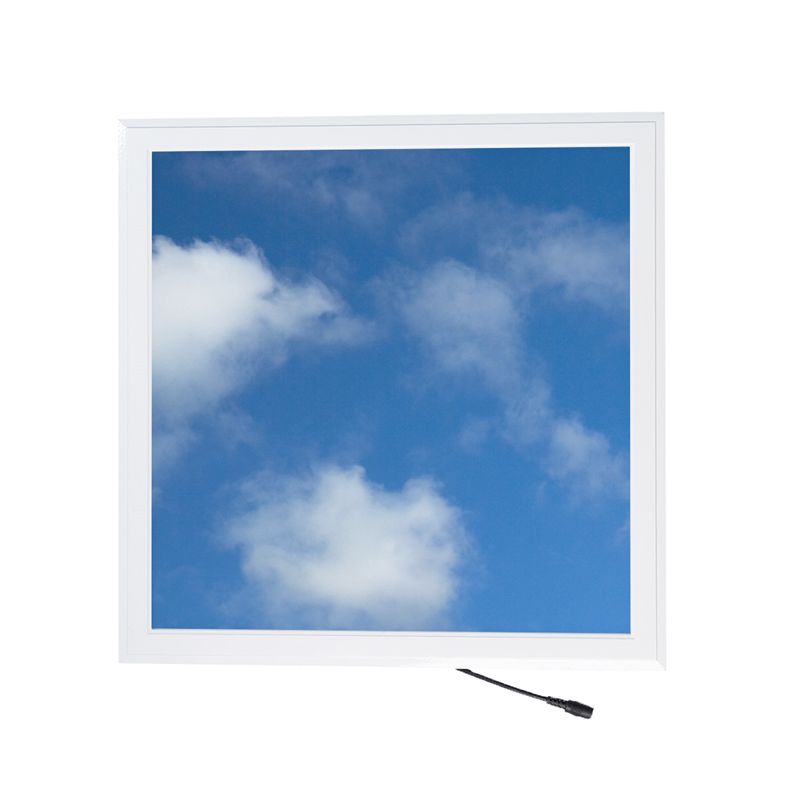 It is perfect for spaces such as children's nurseries/daycare centres, gyms, dental surgeries, aged care facilities, large retail complexes and commercial buildings. 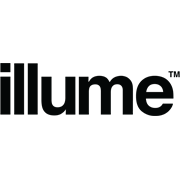 Using Ambient Light Technology (A.L.T), the illume Cloud system can help illuminate multi-storey residential buildings or even brighten a basement.